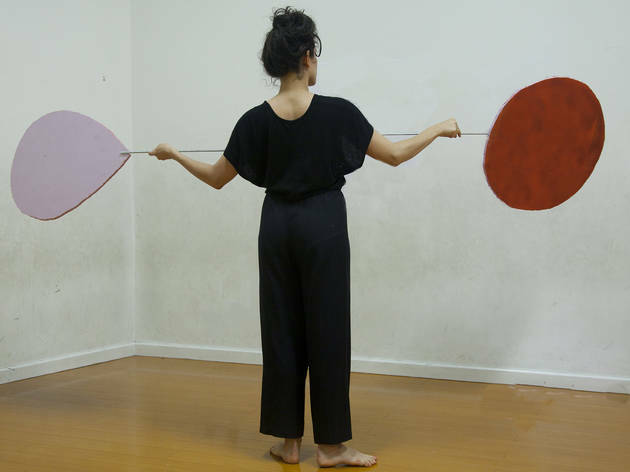 The second installment of LA-based artist Liz Glenn’s [de]-lusions of Grandeur, "The Myth of Getting it Right the First Time" explores artist Alexander Calder’s legacy of kinetic sculpture form through a ballet mécanique and accompanied by a spoken chorus. Glynn’s work delves into grappling with the relationship between the human scale and monumental form, as she considers the process of moving, creating, and erecting large-scale sculptures. 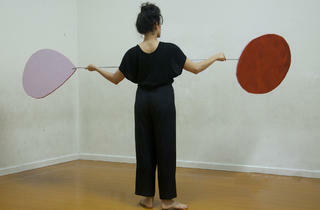 "The Myth of Getting it Right the First Time" performance piece will focus on Calder’s Three Quintains (Hello Girls), installed in 1964 at LACMA. Tickets are free and reservations are not required.